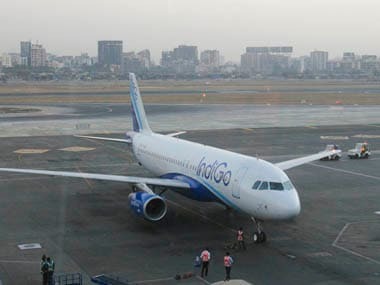 New Delhi: The government said on Monday it will still want to see if IndiGo bids for Air India, even as the budget carrier had last week announced its decision not to bid for the national carrier. Civil Aviation Secretary R N Chaubey said the government intended to make the divestment process "faster", but made it clear to a poser that Air India's operations would not be split in the bidding process. 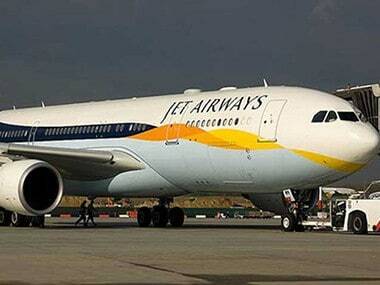 "Let us see whether finally they (IndiGo) bid or don't bid. We will wait for them," Chaubey told reporters on the sidelines of a CII event here. 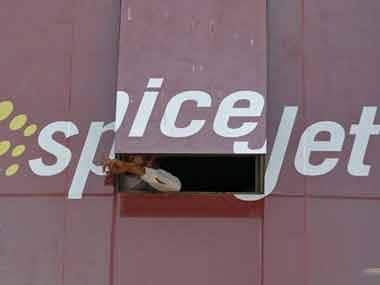 His comments and assertion against splitting Air India's operations came against the backdrop of IndiGo president Aditya Ghosh announcing on 5 April that his company was opting out from the bidding process as its primary interest in acquiring Air India's international operations was not available under the disinvestment plan. 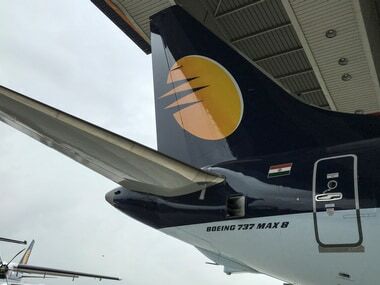 Asked if his ministry was open to the idea of selling Air India separately -- domestic and international as expressed by IndiGo, Chaubey said, "presently, we are not looking at the option of splitting Air India's operations". He also remained evasive when asked if there has been any formal request from any national or international bidder for the Maharaja and rejected suggestion about extending the deadline of the expression of interest (EOI). Last month, the ministry had come out with the preliminary information memorandum on Air India's strategic disinvestment, putting the entire airline operations of Air India, Air India Express and AI-SATS under one block. IndiGo was the first airline to express its interest to bid for Air India, immediately after the government gave its in-principal approval to disinvest the national carrier. But, it made a U-turn after the government came out with the EOI on 28 March. 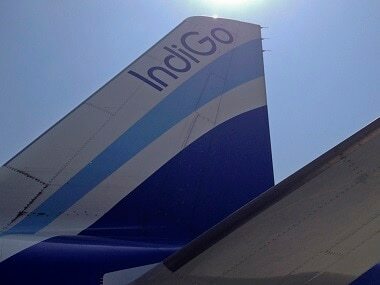 In a statement, the IndiGo president said: "From day one, IndiGo has expressed its interest primarily in the acquisition of AI's international operations and AI Express. However, that option is not available under the government's current divestiture plans for AI. "Also, as we have communicated before, we do not believe that we have the capability to take on the task of acquiring and successfully turning around all of AI's airline operations," he said. Meanwhile, the secretary informed that the EOI with regards to the disinvestment of Pawan Hans would come out in the next 10 days. Last year, the government had invited bids from private companies, including foreign ones, to buy out its stake along with management control in helicopter service operator Pawan Hans Ltd (PHL). The chopper company is a 51:49 joint venture between the Civil Aviation Ministry and oil behemoth ONGC.